STUDENTS, YOUR ENTRY CAN GO PLACES! 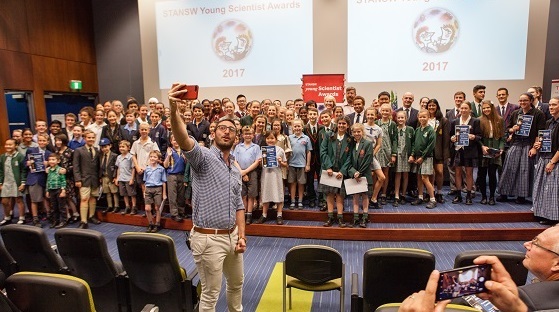 STANSW Young Scientist Awards partners with other organisations to provide opportunities for the best entries to represent their state and their country. In the last 12 years, 70 Young Scientist award-winning projects have been selected as finalists in the national BHP Billiton Science and Engineering Awards, which includes an all-expenses trip to Melbourne to attend a four day science camp. 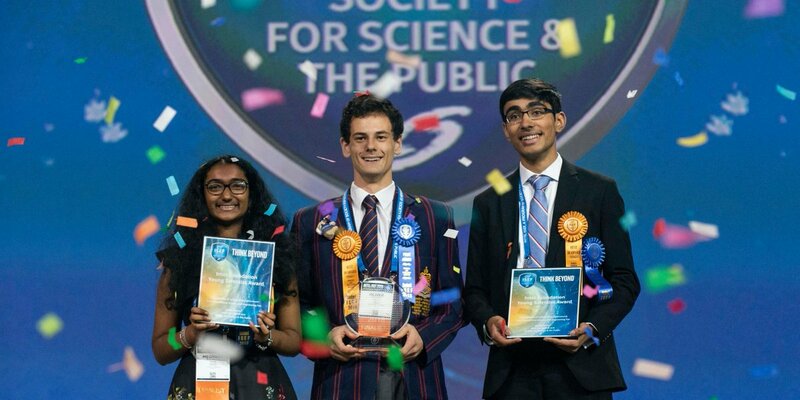 In the last 20 years, 58 Young Scientist award-winning projects have represented Australia at the Intel International Science and Engineering Fair (ISEF), held in the USA. There are minor differences in the rules and judging criteria for each of these fairs, however, experience has shown that projects that comprehensively satisfy the rules and judging criteria of the Young Scientist Awards generally perform admirably in these national and international fairs. 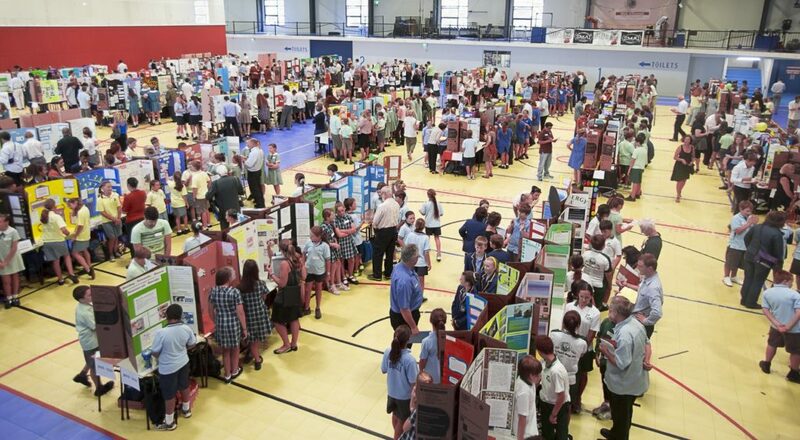 New South Wales students have the wonderful opportunity for projects from the smallest of school fairs to be able to progress to the largest high school science and engineering fair in the world. Below is the pathway for projects started after 1st September 2017 and it needs to be pointed that Young Scientist is the only state competition with a direct route to ISEF. 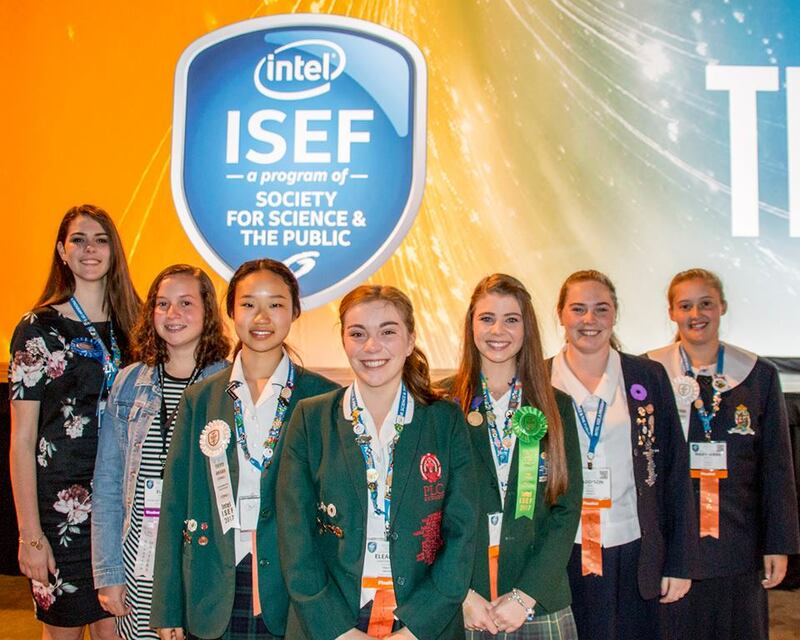 Subject to funding from our major sponsors, we are hoping to select up to nine of the top Year 9-12 projects in the 2018 Young Scientist Awards to represent Australia at Intel ISEF in Phoenix, Arizona, USA in May 2019. 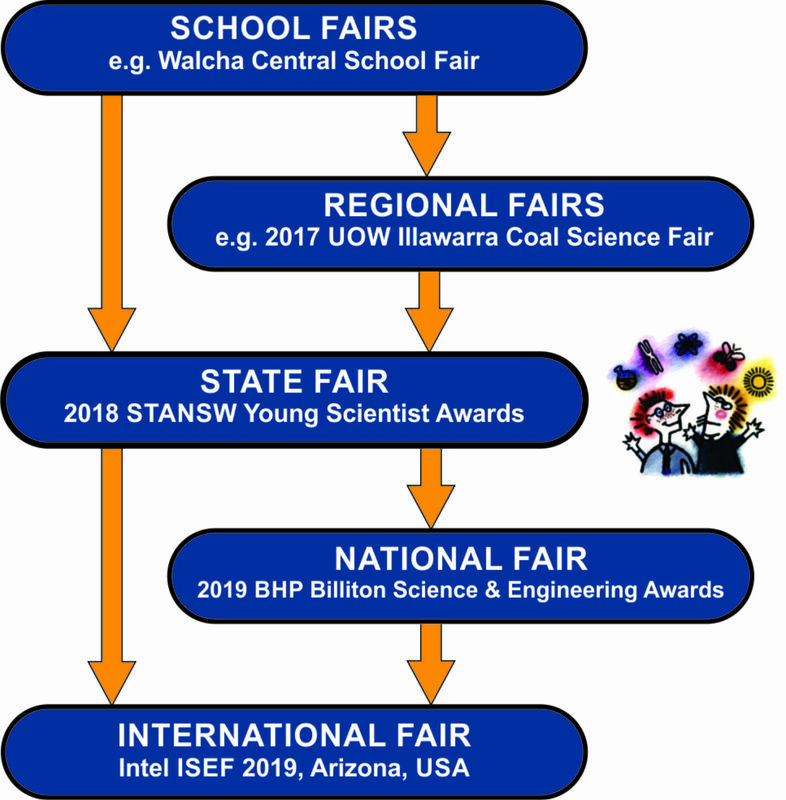 For students entering School and Regional Fairs the only way a project can advance to the national or international level is through the Young Scientist State Fair. Simply go to our online entry registration and upload your project for the chance of more prizes. 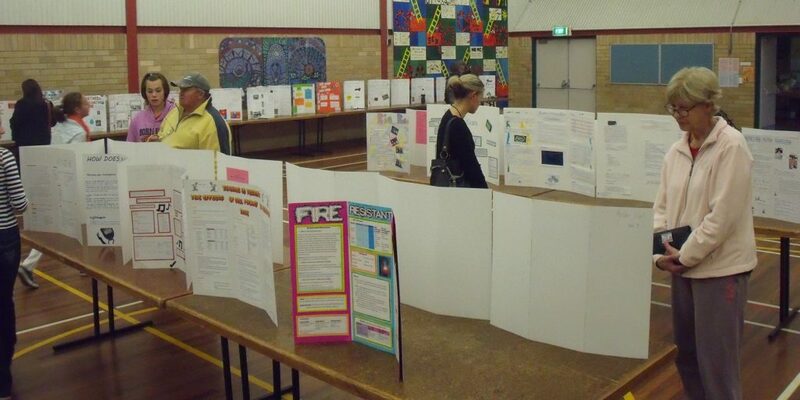 A regional fair comprises two or more local schools organising a combined display of projects with sponsored awards. The largest Regional Fair in NSW is the University of Wollongong Illawarra Coal Science Fair with over 900 students representing 503 projects taking part in 2017. STANSW Young Scientist provides over $29,000 in prizes for our State Fair through the generosity of our sponsors. There is no entry fee and we are reliant on our sponsors and volunteers for the running of these awards. In 2017 there were 54 awards in the primary age groups and 95 awards in the secondary age groups, with every award being $100 or more. Schools are requested to conduct their own preliminary judging and only send their best entries for state level judging. Since 2007, the best project entries from each Australian state and territory have been sent to the national BHP Billiton Science and Engineering Awards. Our 2018 BHPBSEA representatives from NSW outperformed all other states and territories, winning 4 of the 7 major awards and we won 2 of the 8 major awards in the Primary section. In 2018, 8 of the 26 national finalists were from the STANSW Young Scientist Awards Competition – the most from any state. At Intel ISEF 2018, there were close to 1800 finalists from 81 countries. Since 1999, 29 out of 58 (50% ) Young Scientist projects have won Grand Awards. This is an amazing feat as historically only one quarter of all Intel ISEF projects win a Grand Award. At Intel ISEF 2018, in Pittsburgh, Young Scientist had 9 representatives. Students from NSW came home with over $196,000 in prizemoney and scholarships including the overall top prize won by Oliver Nicholls from Barker College. Oliver was awarded the Gordon E. Moore Award for USD $75,000, in recognition of his autonomous robotic window cleaner being the most outstanding and innovative project at the fair and possessing the greatest potential impact for revolutionizing its’ particular field of work. We are most appreciative of our Principal Sponsor, Sebel Furniture, and our Major Sponsors, Intel Foundation and the Department of Industry, Innovation and Science for sponsoring our 2018 ISEF team. We also had a Year 8 student, Lila Moore from Sapphire Coast Anglican School who was the Australian delegate at the Broadcom MASTERS International program for middle school students which ran concurrently with ISEF.